By understanding the wisdom of Nature, we can heal the earth, and in doing so, we heal ourselves. We are Alejandro Corona (Alex) and Audrey Thomas (Kali). Our passion for the environment and farming has led us to establish Farming for Abundance, an initiative whose mission is to accelerate the transition towards regenerative agroforestry. 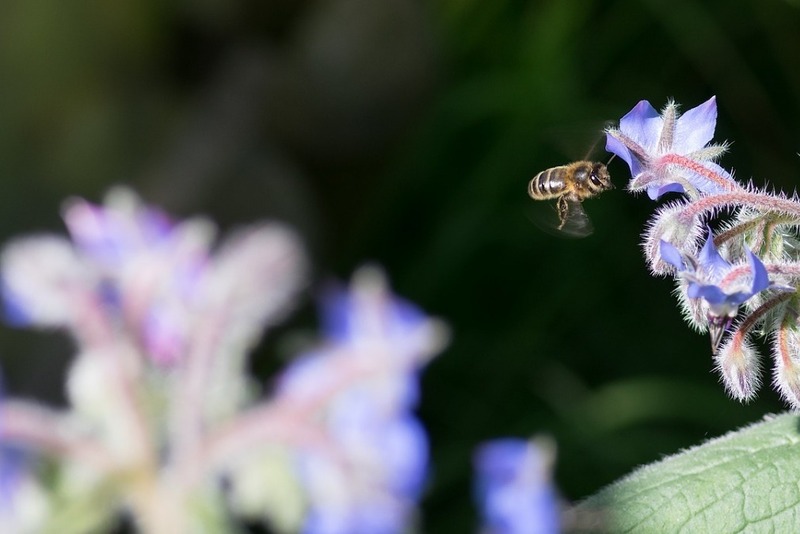 We believe we can heal the earth through smart ecological farming practices. 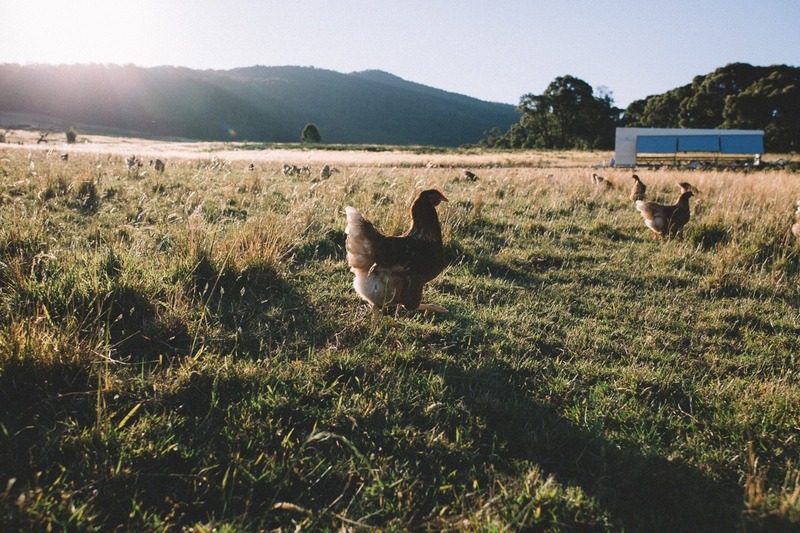 In 2015, we started Abundance Farm in Raglan, Victoria, Australia. We are in the process of turning 97 acres of weathered sheep pasture into a diverse, chemical free and regenerative farm using agroforestry and mixed animal systems. This has been the biggest adventure of our lives. 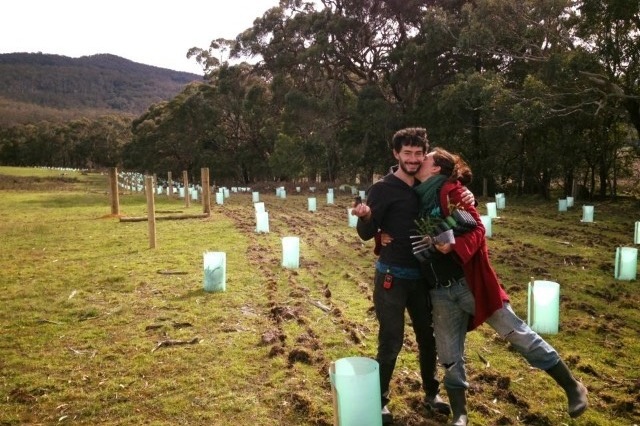 So far, we have fenced and planted a forest along the creeks and boundary areas. We also removed old fencing that was a risk of injury to wildlife. With volunteers and friends’ help, we planted 3500 native trees and shrubs that will provide wildlife refuge, improve the waterways and reverse erosion. We are grazing a small flock of laying hens on pasture. They live in mobile houses with lots of space to roam. They eat vegetables that were rejected due to their shape or colour. By diverting them from landfill, we avoid the methane pollution it would create. 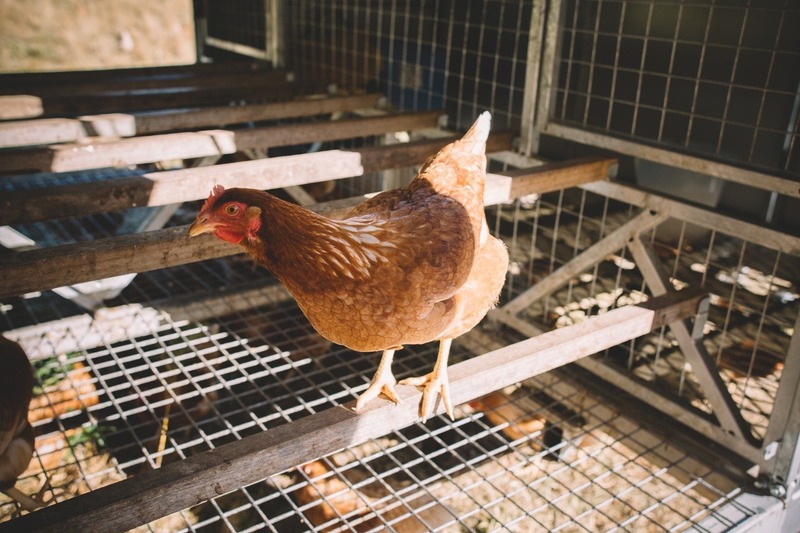 We also cook and ferment grains, herbs, spices and minerals to keep our hens healthy and happy so they can provide people with delicious and healthy eggs. 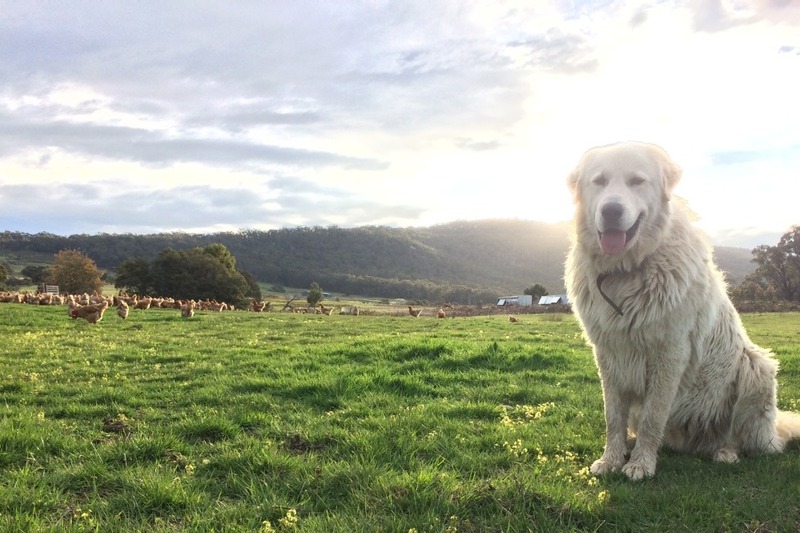 We have recently started providing beef that is ethical and regenerative as an alternative for conscious omnivores. 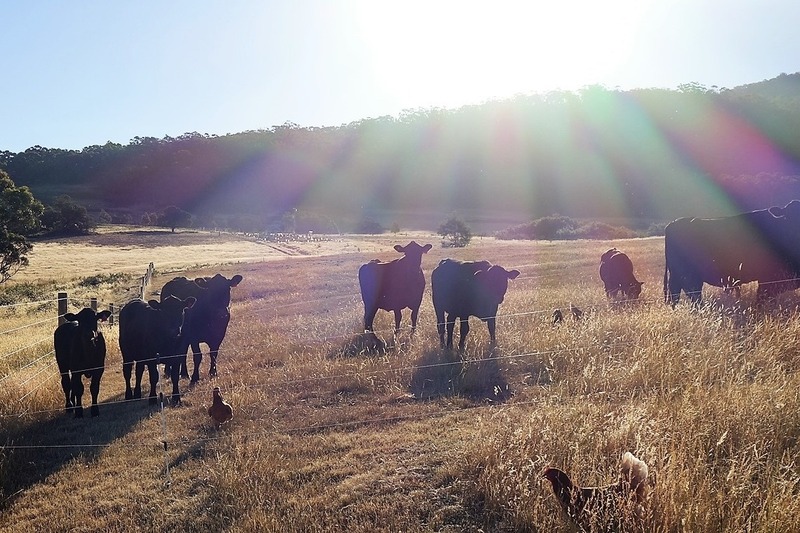 Our rotational grazing mixed animal system helps maintain the pastures and forest healthy by cycling organic matter which feeds the soil micro-organisms and sequesters carbon. We have been working on drought proofing the farm as much as possible by investing in small dams, rain water tanks and pipes that reach the whole farm. We have also applied regenerative earthworks that increase water infiltration in the soil and stop erosion. 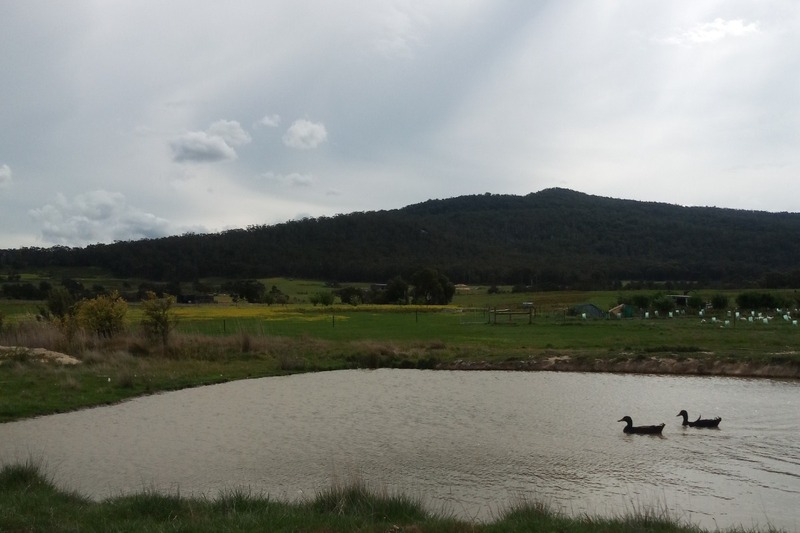 One of the little dams that we built as part of our orchard system, enjoyed by farm and wild animals alike. 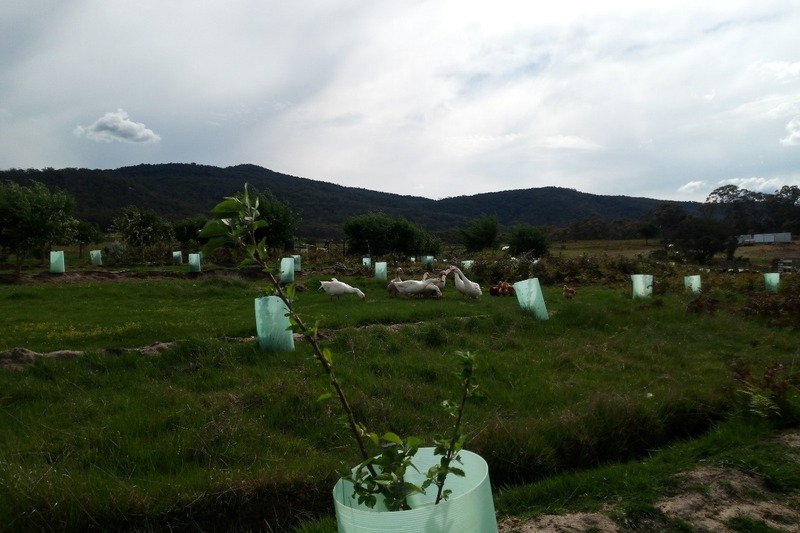 We have planted an apple orchard that is maintained and fertilised by geese and ducks. We wish to extend the orchard throughout the farm with various other fruit trees to provide people with healthy fruit from many rare heritage varieties. 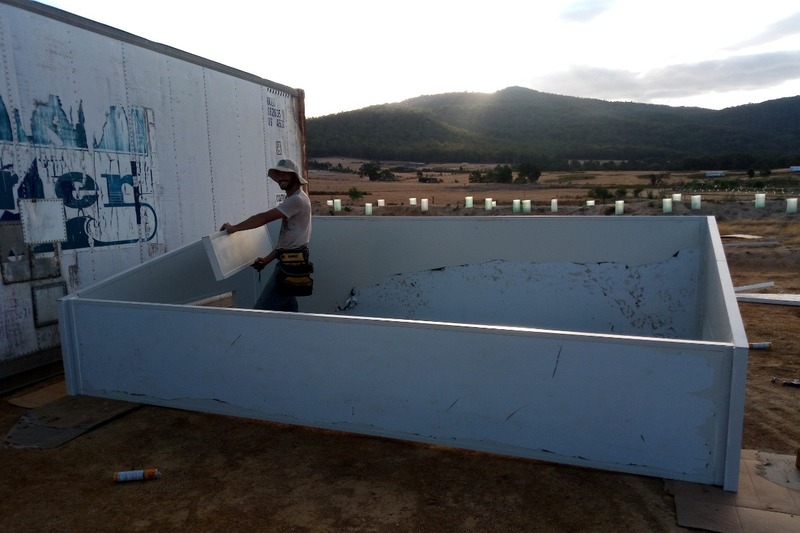 We are currently building facilities comprised of two shipping containers and a shed which will allow us to wash and pack eggs, fruits and vegetables and store them with refrigeration. The shed will help us more efficiently organise the farm resources and divert valuable food waste from landfill. The facilities will provide a space that can serve as a resource hub and empower other farmers in the western districts of Victoria. We are planning on increasing the size of our flock of hens in a very near future, so we can provide more eggs. We are confident that we will achieve all our goals with hard work and thoughtful planning, but with your help it would accelerate our project and allow us to have a greater impact, faster. We are asking for your help to advance our project and inspire others in our region and the rest of the world. 2. 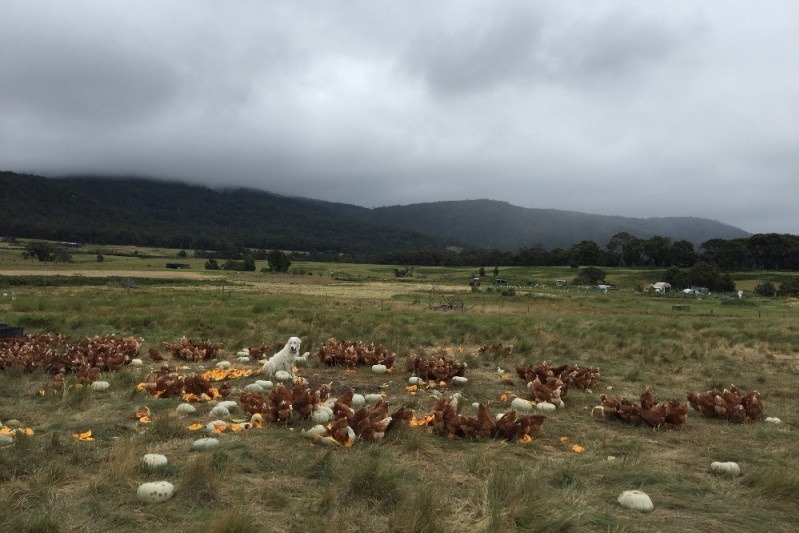 If we raise 30,000 AUD, we can also afford one more mobile free range house for 500 hens. This will increase our income and achieve financial viability for our project. 4. If we raise 57,500 AUD, we can also afford a solar system to operate our facilities off grid and limit the use of a generator to a backup situation only. 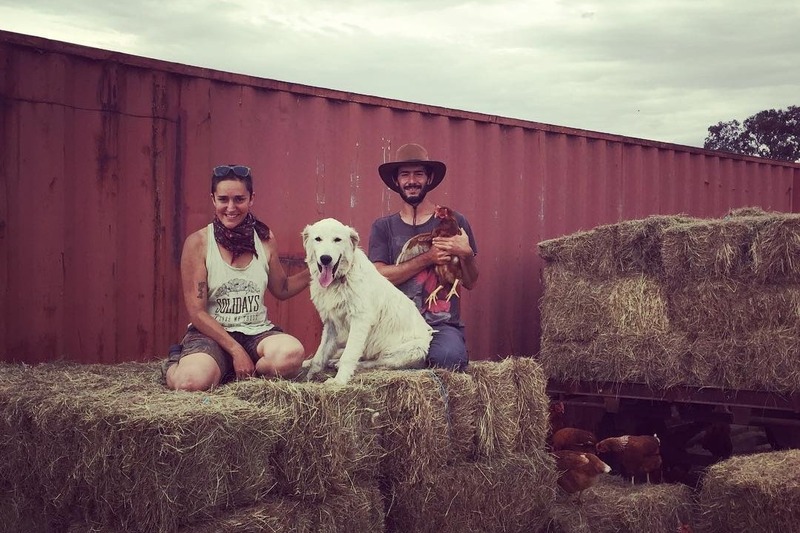 If you are a farm supporter of $150 or more, you will receive a full Abundance Farm experience with a guided tour where you will have the opportunity to meet our feathered and furry friends and learn about regenerative agriculture. Join us and other farm supporters while we enjoy a feast made with local and farm produce, as well as home made pizzas. We will watch the sun set behind scenic Mount Cole while we enthusiastically taste our 2017 Shiraz wine, made with local organic grapes cared for and picked by us. There will be many dates available on Saturdays. You are also welcome to spend the night camping on the farm BYO. There is also the option to book luxury accommodation at Mount Cole Cottages, which is only few kilometres away from the farm. If you are unable to come to the farm, we can arrange to deliver a farm gift pack within our delivery areas. If you donate $100 or more, you will receive a farm calendar and a t-shirt*. If you donate $60 or more, you can choose between a farm Calendar or a t-shirt*. If you donate $30 or more, we will plant and dedicate a tree in your honour. There are many challenges faced by small scale farming. With your help, we can achieve our goals and make a difference in the way we think about our food systems. Thank you for taking the time to read and share. *for international or interstate orders, postage fees may apply. Hi dear friends and supporters! Hope you'll enjoy the read! Please keep sharing the campaign around you! The brooding house is under construction! We have been very busy lately. 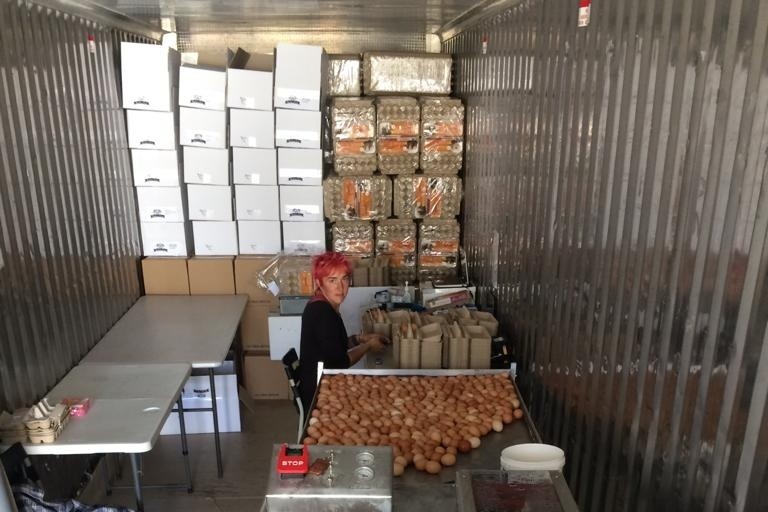 We set up the ‘egg facility’ to improve the efficiency of the washing and packing process. We started building the chicken brooding house so we can ensure that our hens our free ranging on pasture from the day they are born. That way, they will be healthier, happier and will have a better immune system. We created more paddocks to improve the rotation of our cattle and increase the health of the pasture and ultimately of our animals. Alex has worked a lot on improving the egg processing facility to make it more efficient. The floor is nearly finished. He’s on the finishing details now! He also imagined a better system to go through the washing/packing process which saves us a lot of time. We also upgraded for a better and more powerful generator which can run our egg washing machine and will be part of our future off grid solar system as a back-up generator. Your donations came right in time as our old generator failed us last month. Thank you very much! The big news is that Alex started the construction of the mobile chicken brooding house! It already has four walls standing up, made out of insulated panels. 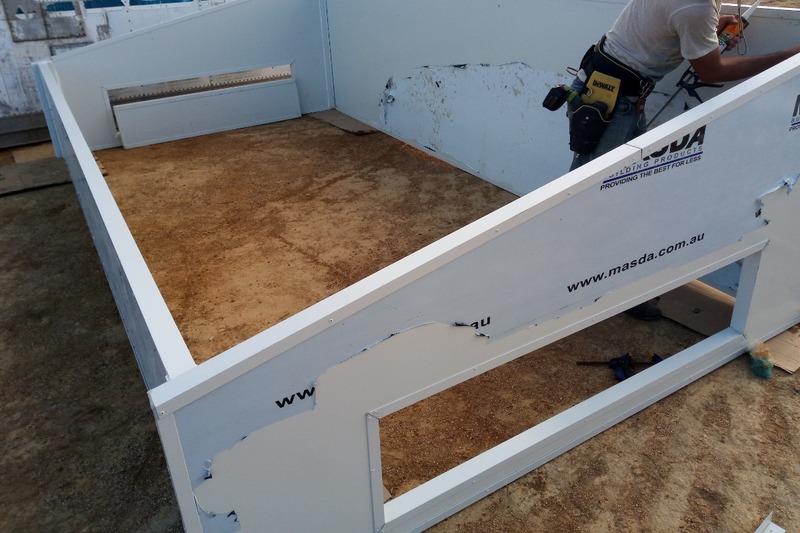 You can see on the pictures the holes on the sides that will be the doors for the chicks to explore their future new outdoor territory. I’ve been working on the fencing part a lot, mapping out new paddocks and setting up the electric fencing to ensure that our cows will go through our land on a quicker rotation basis, allowing the pasture to rest and grow back healthier and faster. Our first crowd sourcing party will be this January 19th!!! If you are a farm supporter of $150 or more, you will receive a full Abundance Farm experience with a guided tour of our beautiful farm. You will have the opportunity to meet our feathered and furry friends and learn about regenerative agriculture. Join us and other farm supporters while we enjoy a feast made with local and farm produce, as well as homemade pizzas. 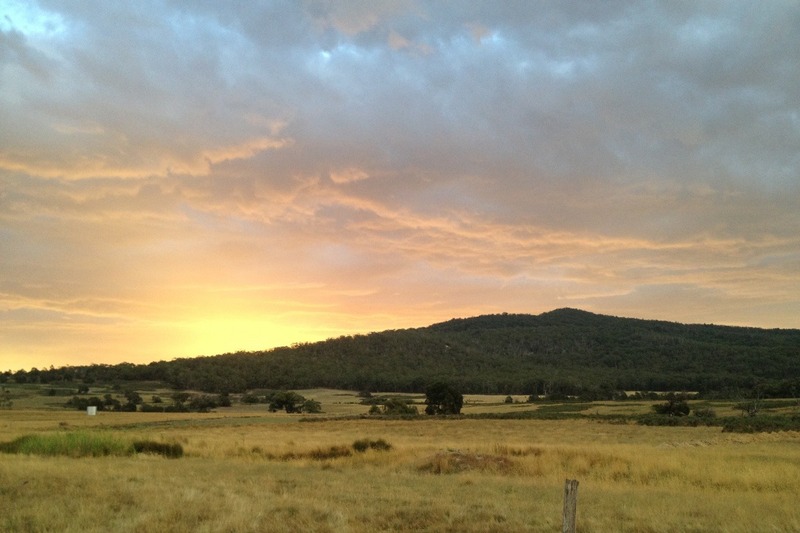 We will watch the sun set behind scenic Mount Cole while we enthusiastically taste our 2017 Shiraz wine, made with local organic grapes cared for and picked by us. You are welcome to spend the night camping on the farm BYO. There is also the option to book luxury accommodation at Mount Cole Cottages, which is only few kilometres away from the farm. RSVP necessary as we need to know how many people we’ll be catering for. This event is free for supporters of $150 or more. Supporters can bring a plus 1 for $50 extra. It is free for kids under 12. Cats and dogs are not allowed at the farm, thank you. If you can’t make it on January 19th, more dates will be available later. 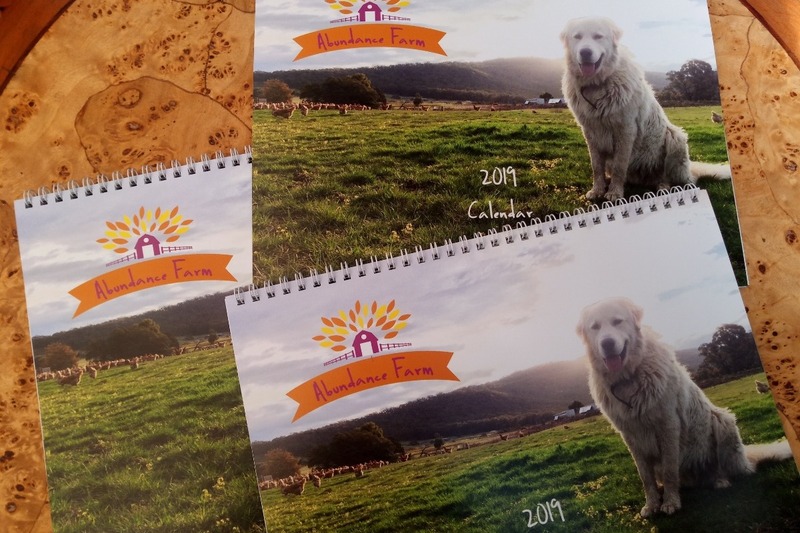 We've just received our beautiful Abundance Farm calendars! How exciting! Please, keep sharing the campaign!